Trusty old tool in a new form! 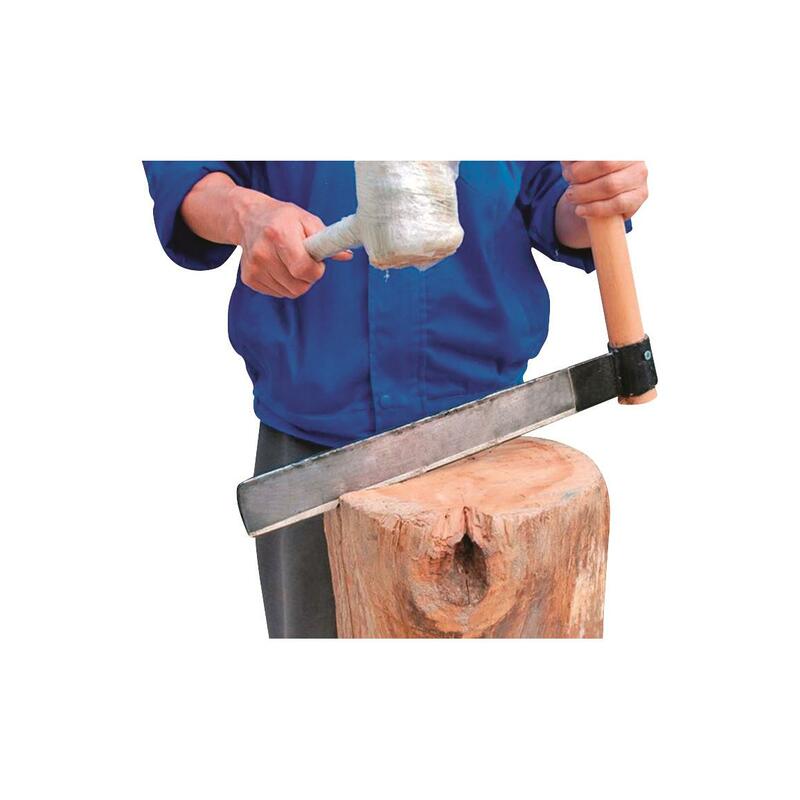 Whether you're making furniture or kindling, working on a log cabin, or just woodworking, you can count on the Timber Tuff Shingle Froe to help you out. It's ideal for shakes, shingles and turning blanks. 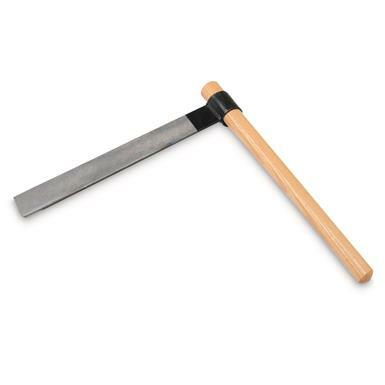 It's an old tried and true tool with modern modifications, making it just the tool to add to your woodworking kit. Constructed of heavy-duty steel with a hardwood handle, you'll appreciate the 15" long blade with a 2" depth. Timber Tuff Shingle Froe is rated 3.0 out of 5 by 1. Rated 3 out of 5 by Joe S from Reasonable tool The froe arrived within shipping timelines. Has a small rust spot. Blade was roughly sharpened though it will need sharpening upon arrival. Product is made in China.